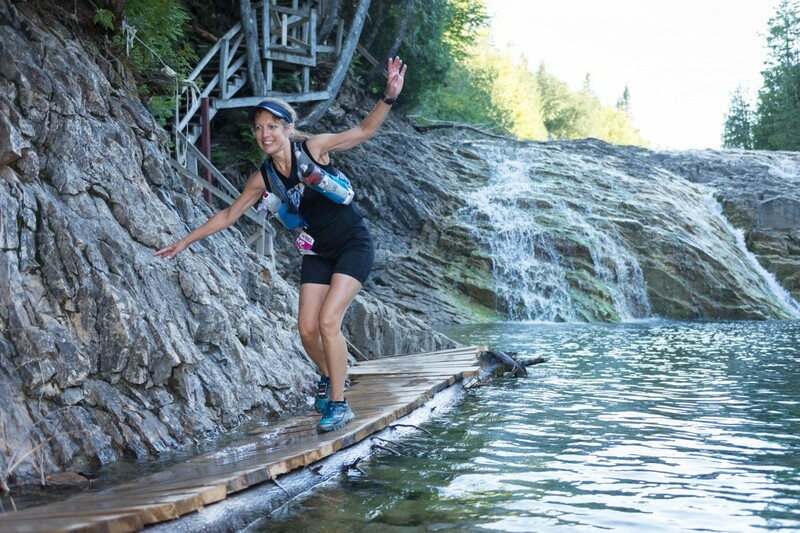 Presented in partnership with the Town of Percé, the Ultra Trail Gaspesia 100 is a partial autonomous 100 mile endurance race. The UTG100 also offers ultra running courses of 106 and 53 km in addition to 1-6-12 and 25 km paths that will allow all runners to unique athletic experience in an exceptional mountainous region of Percé! A 3 three days stage race, the Trans-Percé 90 km is also at the event program!